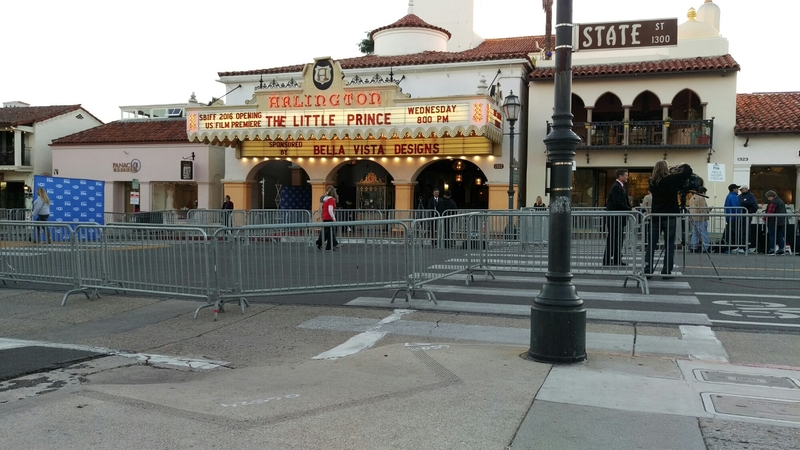 Opening the 31st Santa Barbara International Film Festival was the new film by Mark Osborne, THE LITTLE PRINCE. 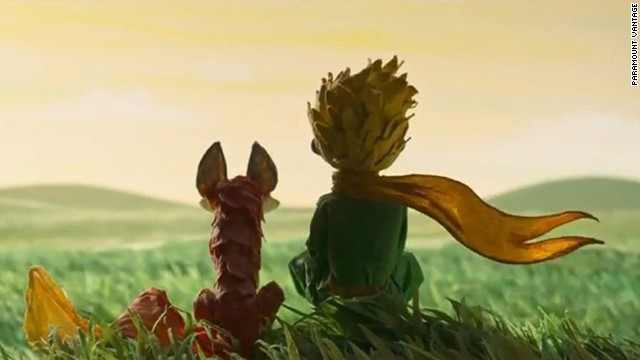 The film completely honored Antoine de Saint-Exupéry’s legendary novella. 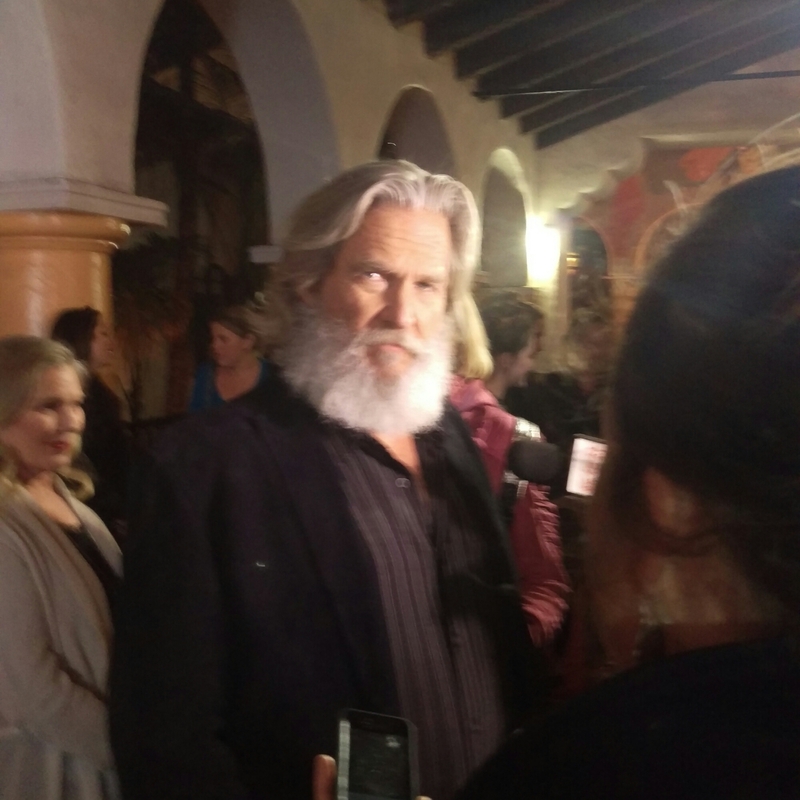 SBIFF’s director, Roger Durling, introduced the film, spoke of how much the novella means to him, and then he joyfully introduced Santa Barbara’s favorite son, donning an incredibly glorious beard, Jeff Bridges. The voice cast is one of the most eclectic and brilliant voice casts ever. Bridges headlines as the Aviator, Rachel McAdams as the Mother, Paul Rudd as Mr. Prince, Marion Cotillard as the Rose, James Franco as the Fox, Benico Del Torro as the Snake, Bud Cort as the King, Paul Giamatti as the Academy Teacher, Riley Osborne as the Little Prince, Mackenzie Foy as the Little Girl, Ricky Gervais as the Conceited Man, and Albert Brooks as the Business Man. 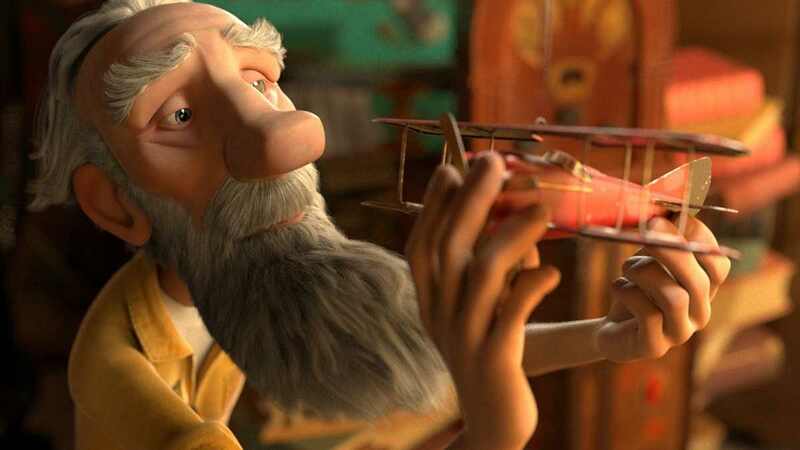 The film itself has a wonderfully unique animation style that was a merger of stop motion looking animation and clean and crisp animation that was masterfully fastened together by Osborne. The film was as funny as it was sweet and struck the perfect balance of the importance of child’s development of daring to be yourself and adult oriented entertainment.